TOMEK and other ...THINGS!!! 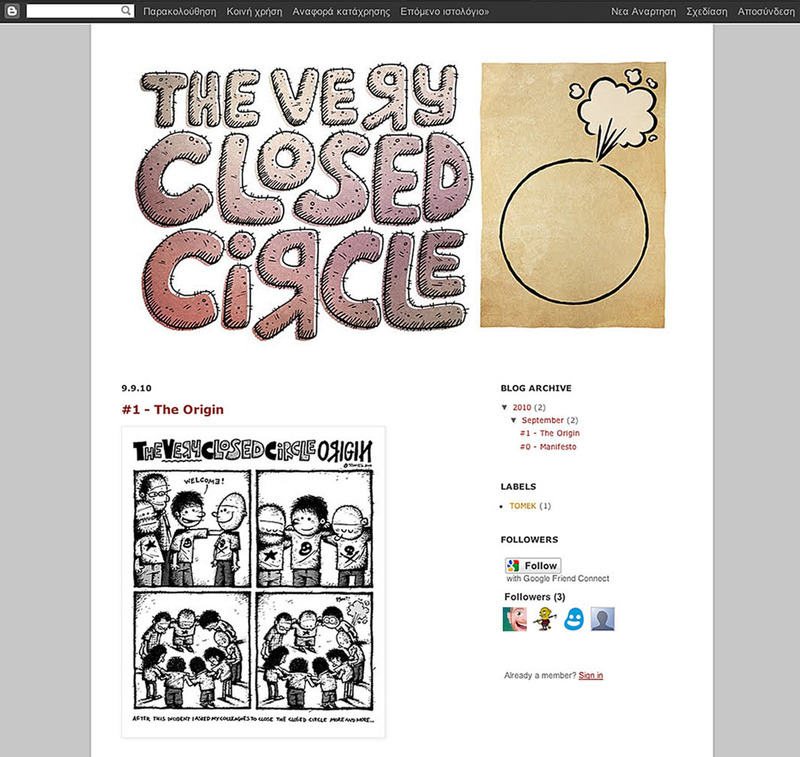 : The VERY CLOSED CIRCLE - New Blog on the Block! 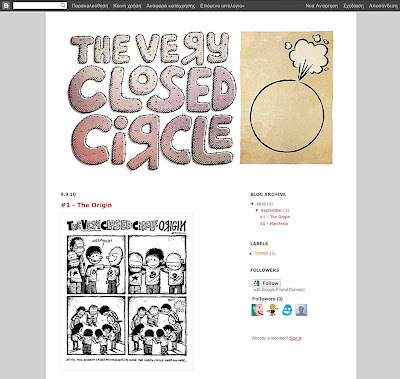 To join this VERY CLOSED CIRCLE is very very difficult. Only in your dreams, I think. But to enjoy it, is ridiculously easy. In the beginning it's nice to hear kind words. We want to let it roll and see how it goes. That's a great blog - great work!